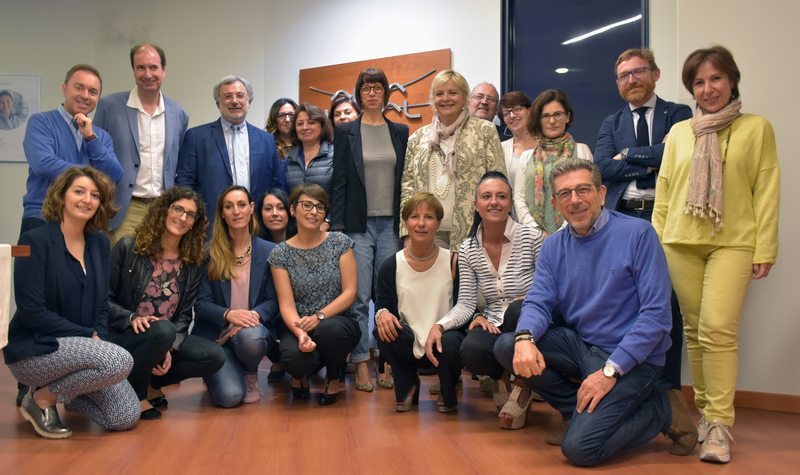 On May 22-23, 2018 was held a study visit at the Lombardy Region, organised by The Foundation of the Carlo Besta Neurological Institute, as responsible for the coordination, within WP5, of the sub-task linked to the implementation of good practices for “Adults at work”. 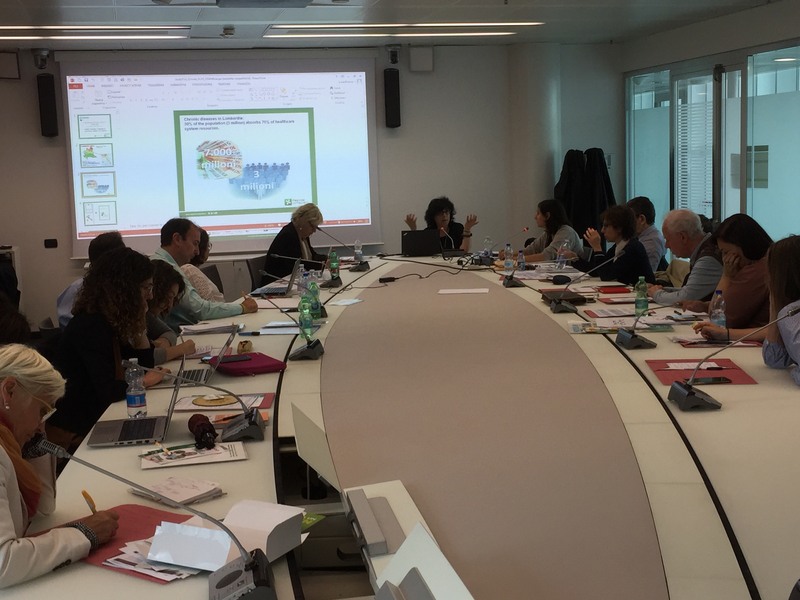 The practice “Workplace Health Promotion – Lombardy WHP Network” was a practice identified as a good practice in the first CHRODIS Joint Action (2014-2017), and it is aimed to be implemented in the Region of Andalusia during the CHRODIS PLUS Joint Action (2017-2020). The meeting was fruitful to get to know the Good Practice better, directly from the experts and implementers involved and to strengthen the cooperation with them. Coordinators, implementers, participants and other stakeholders of the Italian practice offered a thorough explanation of the central features of the Lombardy WHP intervention. The exchange of information also revealed potential barriers/difficulties, as well as key facilitators, to be taken into account when planning the pilot action plan.